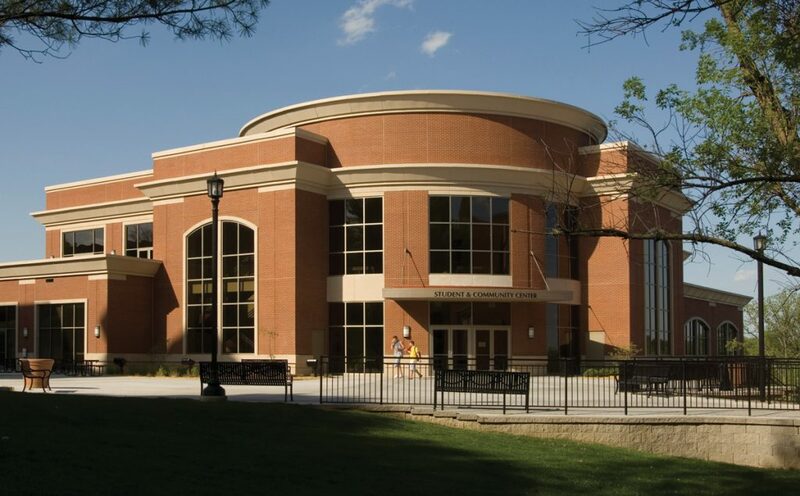 From athletic facilities to churches to police departments, we build institutional facilities. If it’s a renovation, we know how to work within the constraints of keeping your building open and operational. When it’s time to build a ground-up facility, we work with special products to increase durability and longevity – making sure your institution is a part of the community for the future.